Nikol has been kind enough to offer us a FREE VIDEO SERIES! So amazing of her! Get Unstuck in your Performance and Career! 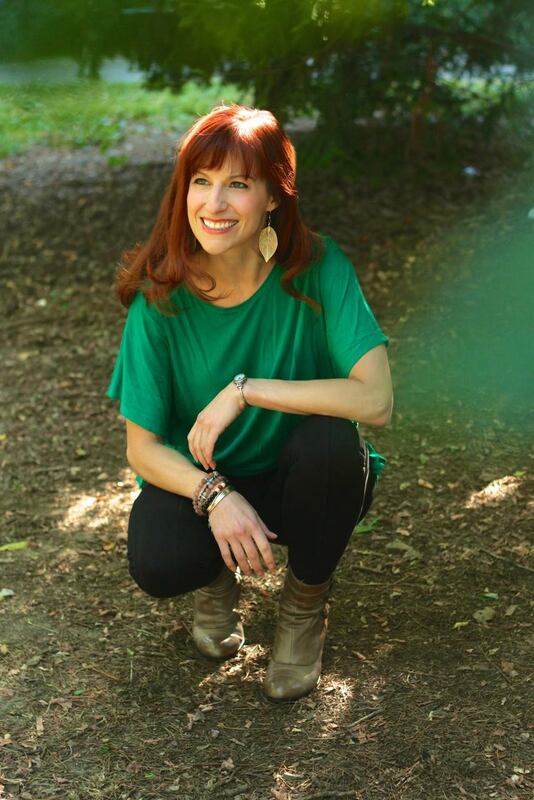 Nikol Peterman, CPC, is a Certified Empowerment coach who works with leading creatives who struggle to attract their ideal audience, fill their performances and see themselves as valuable. She empowers artists to be free and prosperous through community efforts, strategic action plans, meditation, yoga, visualization, writing, and other body-mind modalities. She coaches them to create free of stress in their projects, and feel confident and secure in their creative expression. She specializes in skills for overcoming fear and the constant roller coaster of rejection and short-lived elation. Nikol views the client as a whole person, taking all aspects into account, and ultimately empowering the client to create from a place of authenticity and joy, instilling a wealthy mindset and ability to take inspired action. The creative becomes seen and celebrated! Nikol is a professional actress, choreographer, and writer living in NYC. Her work spans across film, commercials, musical theatre, and print modeling. She loves working with children, and has choreographed for all ages and levels. She teaches local workshops on Authentic Performing and Auditioning, and hosts VIP days for those who are looking to intensify their drive and create a one-on-one action plan. And, once again here's that free video series from Nicole!